We knew this was coming, guys. At least, we knew Mike was on his way out. I wasn’t so sure about the rest of the staff but… time to move on. 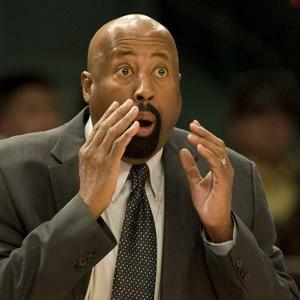 This entry was posted in Articles and tagged KNICKS, knicks breaking news, knicks coach, knicks fire mike woodson, knicks fire woodson, KNICKS MEMES, Knicks news, knicks rumors, mike woodson, mike woodson fired on April 21, 2014 by Tommy Rothman.